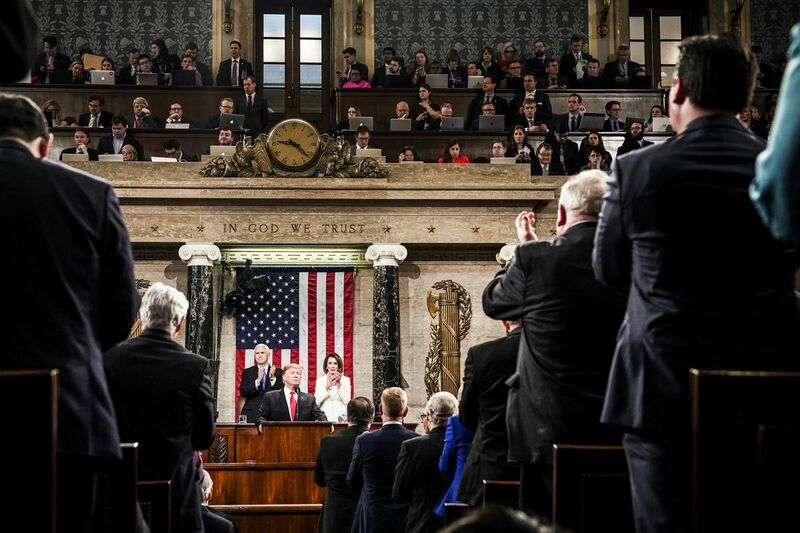 The republican President Donald J. Trump’s 2019 State of The Union Address went about as expected. 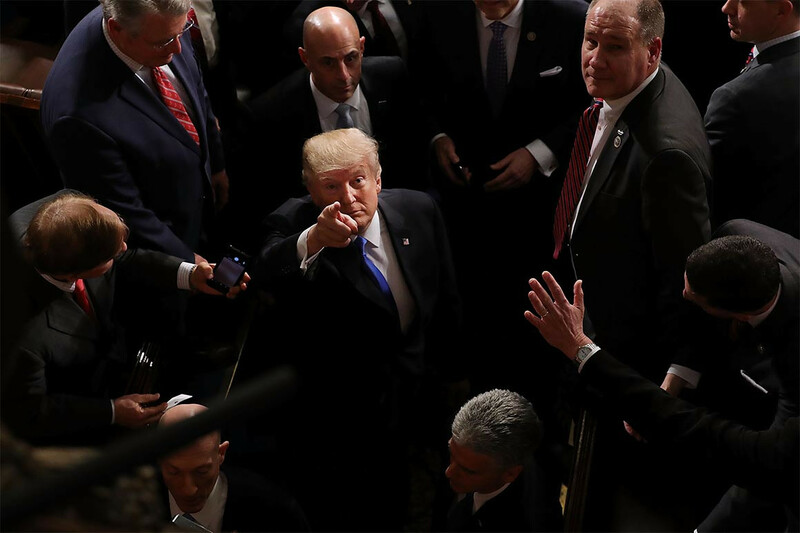 It was a well performed theatrical delivery as he targeted his conservative message to mostly his base of voters. 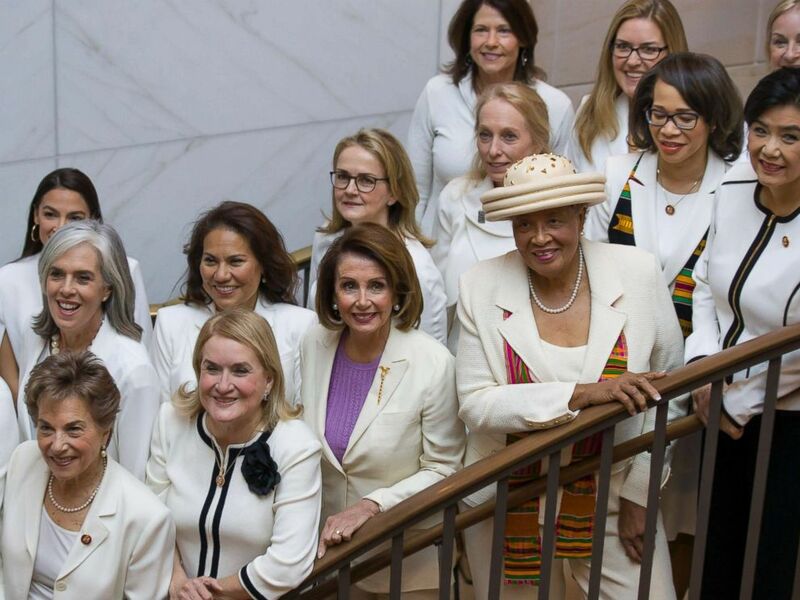 The Democratic House Speaker Nancy Pelosi was circumspect throughout the entire event and she kept the democrats in line with a slight hand signal. But as usual, he kept the fact checkers working overtime. There were some surprises that the pundits have been discussing. 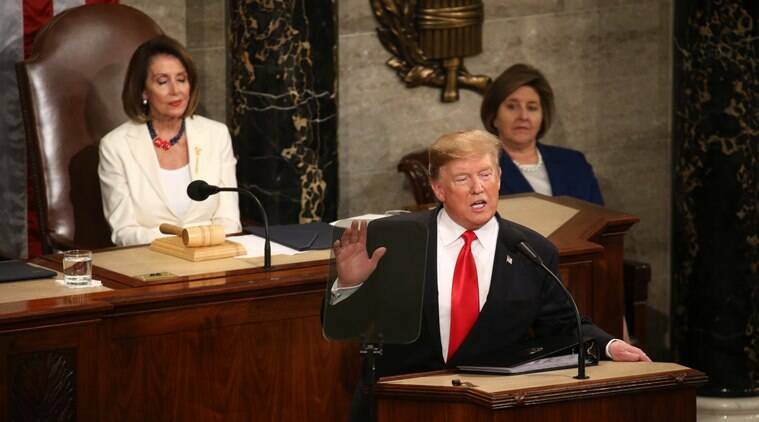 The president pointed at the Democrats for broaching socialism. Democrats can count on hearing this assertion as a frequent talking point. 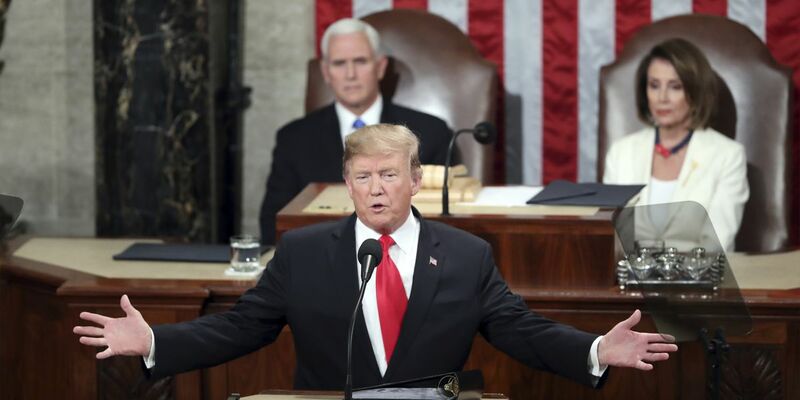 President Trump broached the subject of abortion as he referred to democrats in the States of Virginia and New York as sponsoring less restrictive abortion laws which included as women’s access to late term abortions. 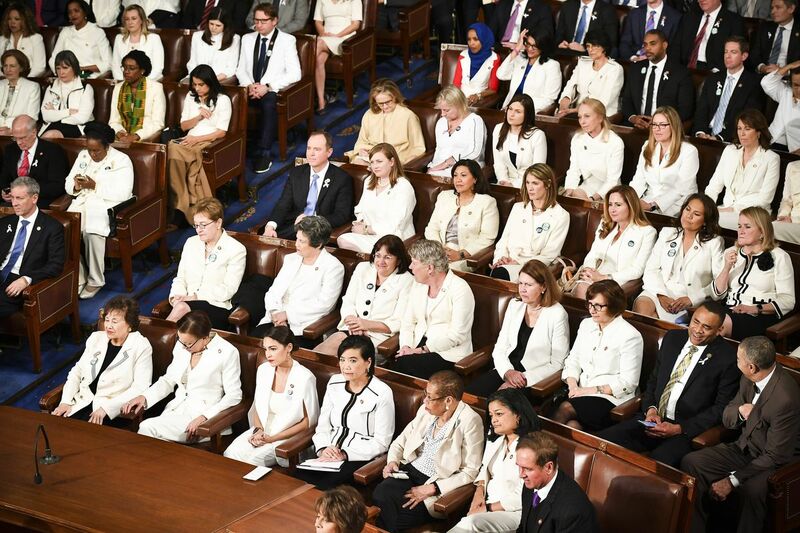 While there are sound medical reasons for the democratic legislators to enact less restrictive abortion laws, it behooves them not to appear celebratory in the process, as it just further sparks the culture divide and wars. These procedures are rarely done as the reasons for them are due to extreme circumstances. This fact has been true before and after legislation. When it was barred in New York and Virginia, those requiring medical treatment had to go out of state. Stacey Abrams pf Georgia was a shining star as she delivered the Democratic Party response to the president’s 2019 State of the Union Address. Her best line was along the lines, that we, as democrats, wish the president success but we also want him to stop the lies. Gronda, this started in rhe fall with the chaotic decline in the stock market. For the year, 2018 stock market returns were negative on average. There is significant concern about a slowing of the economy in 2019 due to the sugar rush from the tax cuts subsiding coupled with tariffs and trade wars. Just to illustrate these concerns, Italy is officially in recession and China growth has slowed. So, since the President has patted himself on the back for economic growth that is closing in on 120 consecutive months (almost 10 years) and job growth which is passed 100 consecutive months, he has to blame someone else as it slows. In the fall, he said the Federal Reserve is the enemy of the people (i.e., it is their fault) and warned of voting Democrat. Now, he is saying Democrats’ investigating his campaign and Presidency will thwart the economy. Two things. The economy and job growth started well before Trump became President. While a President gets too much credit and blame for the economy, they do provide headwinds and tailwinds – this President has done both. The president is fortunate that the economy with the low unemployment rates and growth have continued for as long as it has. But all the experts show that that the US economy will be slowing by 2020, which means he won’t have a leg to stand on. 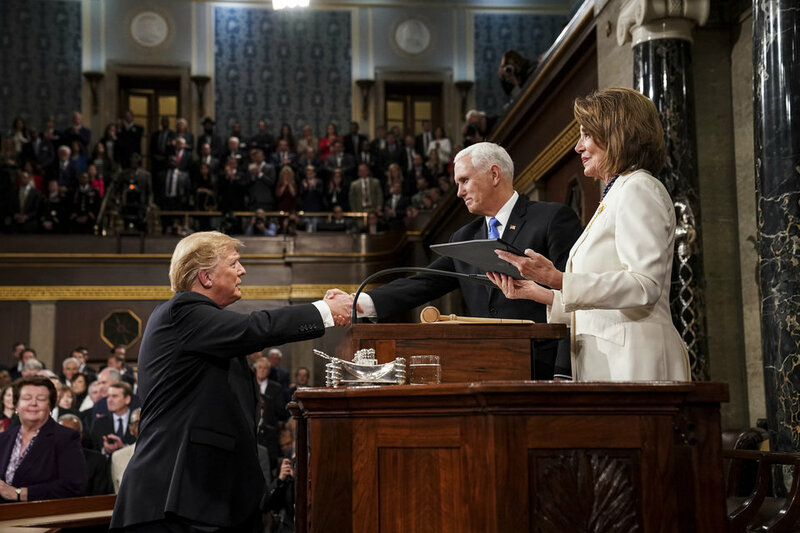 His claim to fame regarding the 2017 tax cuts bill and regulation reforms which has thrilled the rich and the corporations, along with the placement of conservative justices on the US Supreme Court and Federal court benches; the military transgender ban and the fact that he appears to be fighting for the wall will be all she wrote when he runs again. It’s obvious that what he has done is cater to a minority of US voters. He can’t win this way. His economic plan has not delivered for the average Joe as he had hoped. His tariffs and trade war rattling has ended up hurting them. This is the coalition that doesn’t care about President Trump’s ties to Russia, his adding $2 trillion dollars at a minimum to the US deficit; who tried his best to kill ACA. After two years whatever he says I just switch off. If he had any credibility it was squandered within the first few months of tenure at The Whitehouse. I refused to watch him in real time as I can’t stomach listening to him for even 5 minutes. But I get a pretty good idea by reading a transcript and by reviewing all the news reports. Nothing he says can be relied on but it is a window into his warped mind. As 2020 beckons we must hope for his humiliation as sitting president loosing the election, that would really hurt his ego. I second what Roger said. I didn’t watch it, read the transcript, and said, “Yep, same ol’, same ol'”. I find it interesting that his ‘theme’ was unity, when he’s the one who has destroyed whatever unity we once had. I do hope there is somebody else to give the address next year. Sigh. President Trump is not capable of unifying this country as he doesn’t mean it for 2 seconds. He is such a vindictive man that he can’t wait to take a swipe at whoever he feels has slighted him. He’s still spouting his rage over Sen McCain having been that one senator who stopped him and his GOP cronies from killing ACA. Remember those GOP ‘Dark Money’ donors were paying those GOP lawmakers lots of monies to kill ACA. These donors don’t seem to care that there’s a Russian asset in the White House.I have a lot of anger towards these guys. I don’t know about you, but I see his behaviour in still blaming a man who has been dead for 6 months, on still blaming Obama, and Hillary … for slights, real or imagined, as a sign of severe mental illness! Nobody in their right mind behaves this way! I share your anger … toward virtually anybody who played a role in putting this creep in the White House, and to those voters who still support him. It has become, for me at least, impossible to find any more excuses for them. Give him a day or two and he’ll be back to his old rotten lying narcissist self. 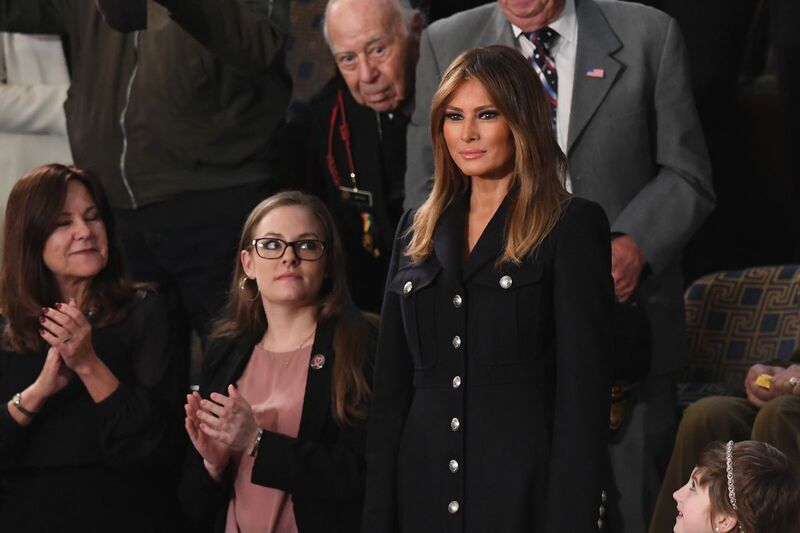 The speech was obviously written for him and selected for his base and left out important issues of climate change and high number of gun murders in the US and not by illegal immigrants ( though he found one of a handful and not to downplay the horribleness of that crime). It’s only getting worse. His vindictiveness knows no bounds. He has been whining away that President Obama had never been harassed with congressional investigations. He obviously is not a man who knows his history. White the GOP lawmakers had to go fishing a lot to find a morsel of possible wrongdoings were there were -0- indictments, the democrat oversight committees have big fish jumping out and landing on top of them. This was the GOP answer to President Obama. They picked a real bonafide crook instead of a decent man, President Obama.